Resident of Shepetivka (Khmelnytskyi region). Biology and geography teacher at Shepetivka lyceum. Town rada deputy of 1994 – 1998. 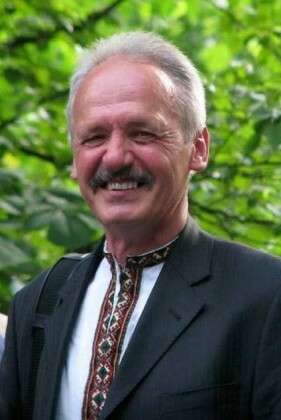 Head of the non-government organization “Union of Shepetivka Businessmen”. Died near 9 o’clock in the morning close to “Zhovtnevyi Palats” on Instytutska street as the result of a bullet wound to the heart.